Khabar: Festival of Oneness: loving one another and spreading peace. If God wanted Hindus, Jews, Buddhists, and Christians to live separately, he could have created a world for each one of them. Yet he decided to keep us all here. With blessings of His Holiness Baba Hardev Singh Ji, Sant Nirankari Mission’s Atlanta Branch hosted the very first Festival of Oneness on October 4 and 5, 2014 at Global Mall. It was a huge success with blessed company and amazing talent from all over North America: Toronto, Edmonton, Washington D.C., Florida, Texas, California, Michigan, Alabama, Tennessee, New York, Nebraska, Ohio, Indiana, Chicago, and Pennsylvania. Key members of the Sant Nirankari Mission such Dr. Iqbal Rai (President of Sant Nirankari Mission for North America) and Harlivleen Bajwa (Member-in-charge, Social and Welfare Department SNM Executive Committee USA) graced the event with their presence. Oneness means the “fact or state of being unified or whole, though comprised of two or more parts.” The message of the event was to promote unity among human beings. We are all human beings and we should love one another as we love ourselves. The word Oneness was stressed throughout the weekend to spread the coming together of humanity. The goal is to spread peace around the world. Oneness symbolizes love. With love, peace is created among humans. The event was promoted ahead of time, and on October 4 an information booth at Global Mall invited people to attend the next day. T-shirts were sold at the booth and at the event. Also on Saturday, a samagam on OneNess was held at Sant Nirankari Satsang Bhawan, where saints from all the nearby states and Canada participated. 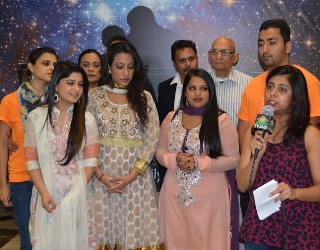 On October 5th, the Festival of Oneness took place at Ashiana Banquet Hall. Live dances, singing, comedy, and skits were emceed by Harleen Nayyar. 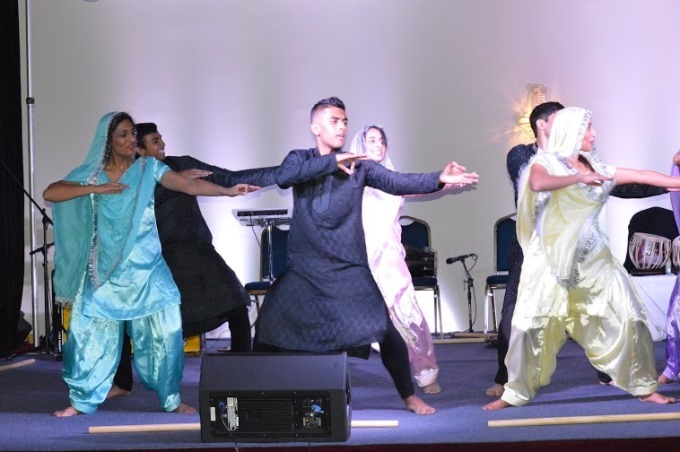 This event was different from past ones, as it brought performances from Shiv Mandir and University of Georgia’s bhangra team Talwar. 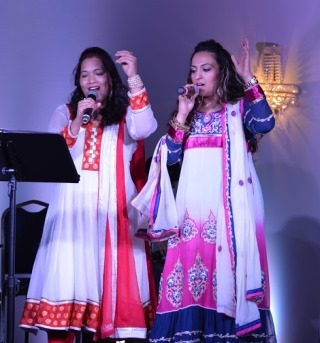 Singing was also a part of this event with names such as Neha Batra from Edmonton, Canada, Sukwinder Ji, Sheetal Ji, and others. Bharat Raheja, Anil Bhandari, and Lakhbir Singh entertained the crowd with their comedy. A raffle drawing kept the audience involved, with 5 prizes given out throughout the show. Prizes were $50 and $100 Visa gift cards, an LCD 32-inch TV, an iPad Mini, and the newly released iPhone 6. 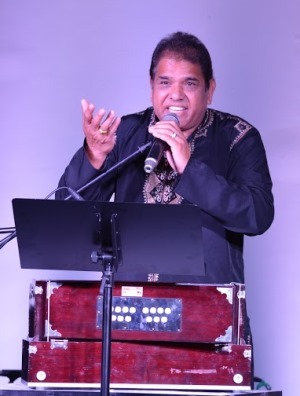 Kapil Bhandari, head of the Atlanta Branch, ended the show by humbly thanking the crowd and welcoming all of the guests to enjoy dinner that was provided. TV Asia was present throughout the weekend to cover the event and conduct interviews with organizing members, visitors, and people from all walks of life. The event itself was funded from donations and sponsors such as Panasonic and Children’s Healthcare of Atlanta. Ashiana supported the event by letting the Sant Nirankari Mission use the banquet hall. Approximately 500-600 guests attended the free event. Raffle tickets and Oneness t-shirts were sold and donations gladly accepted, all proceeds going to the Sant Nirankari Mission. This event ended with a mixture of cultures and races dancing together to the tune of One.